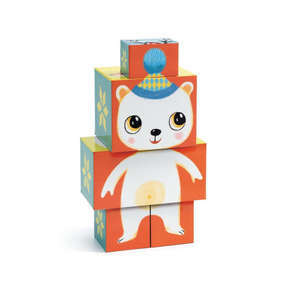 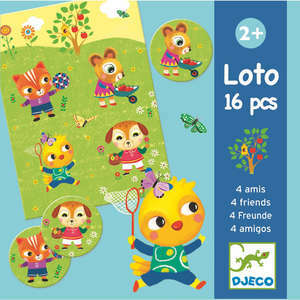 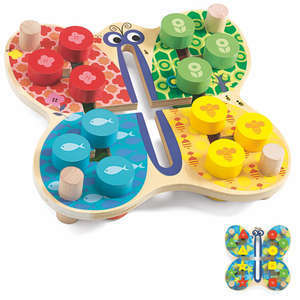 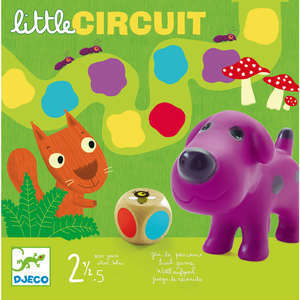 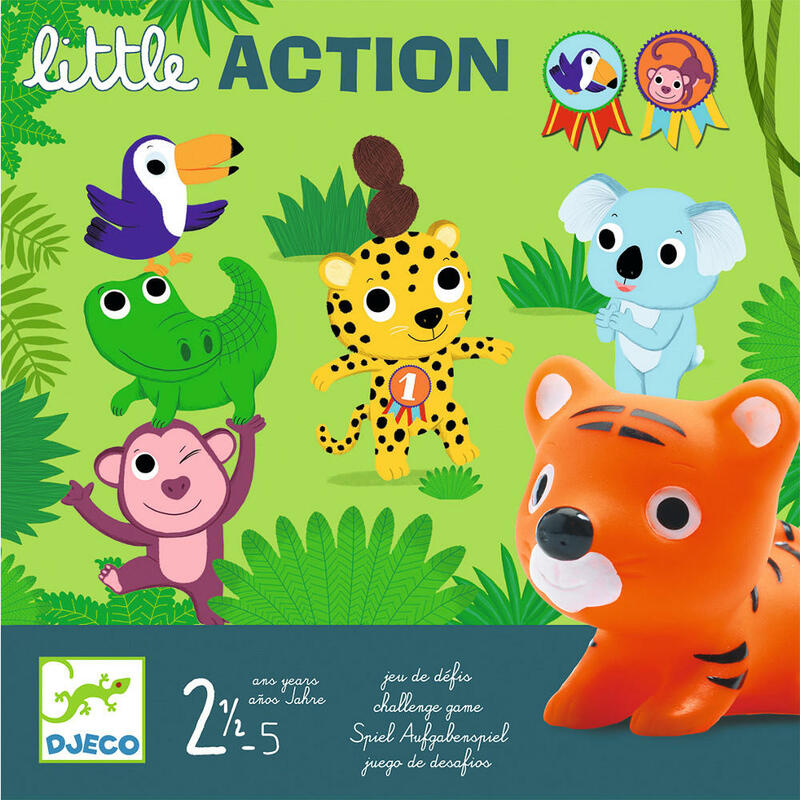 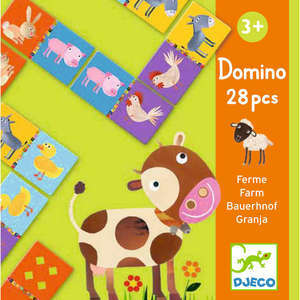 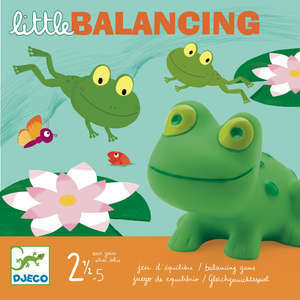 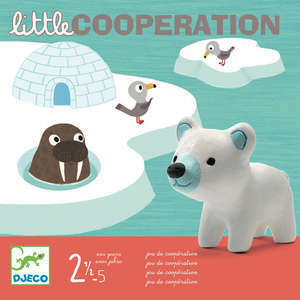 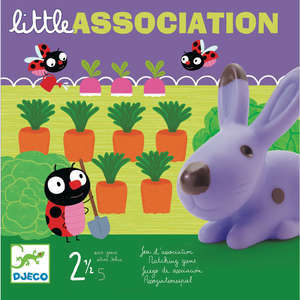 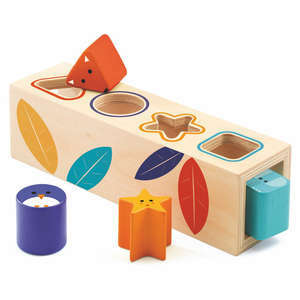 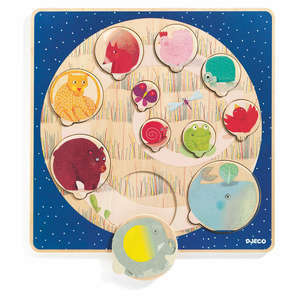 Little Action is a game for very young children aged 2.5 - 5 years from Djeco. 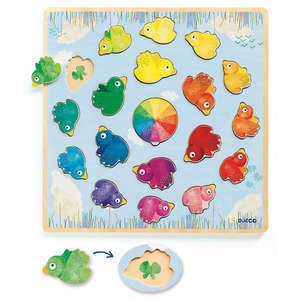 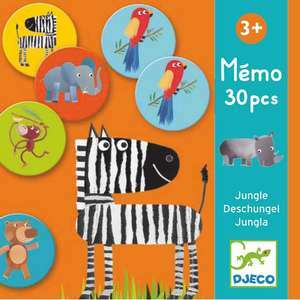 The colourful animals, bright picture cards and simple rules make this a firm favourite with toddlers. 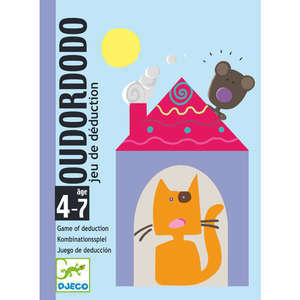 Complete the fun challenges to win the game. 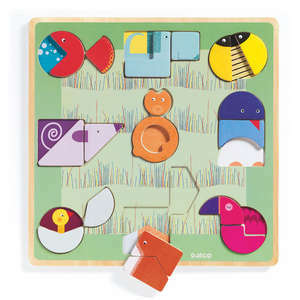 Build a pyramid, play skittles, throw and catch - these are just some of the little challenges you'll complete to win medals.